Do you know someone who would LOVE a private cooking lesson or maybe just a few meals delivered to their home?? Well…NOW, you can give the GIFT of FOOD with my new Gift Certificates! Each $200 Gift Certificate is good for one of the following…. 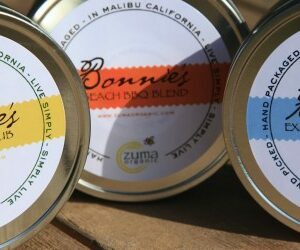 Meal Delivery to their home for 2-4 people which would include two meals, snacks & dessert! 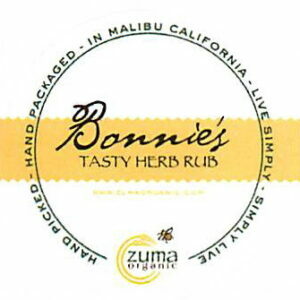 *Wholesale* 12 pcs – Bonnie’s Tasty Herb Rub!